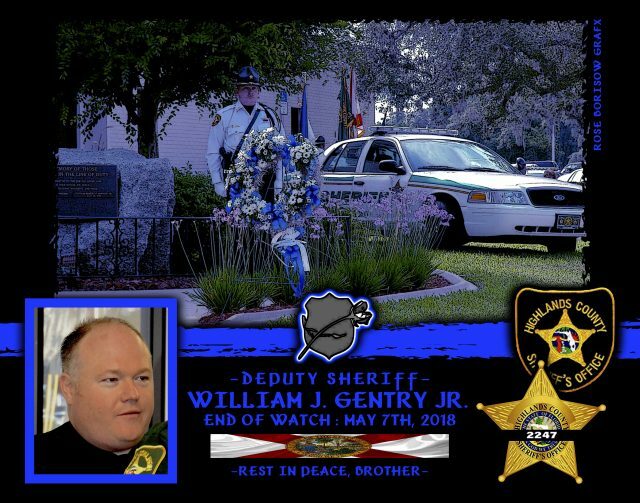 In Memoriam Deputy Sheriff William J. Gentry Jr.
Sheriff Paul Blackman of the Highlands County Sheriff’s Department in Florida, sadly reports the death of Deputy Sheriff William Gentry. Deputy Gentry, 40, sustained a gunshot wound during the investigation of a neighbor complaint when a cat was reported to have been shot with a BB gun. Gentry and another deputy he was training were talking with the animal’s owner and it was determined that the suspect was the next-door neighbor. The deputies went to the neighbor’s home to contact the suspect. 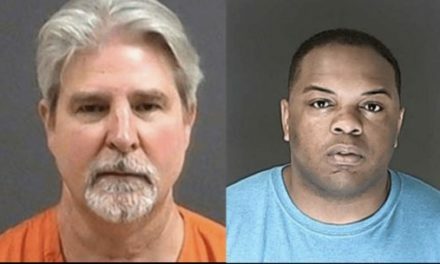 As Gentry was standing at the front door making contact, the suspect brandished a firearm and shot Gentry in the head. The suspect was immediately taken into custody. He was identified as Joseph Edward Ables, 69. 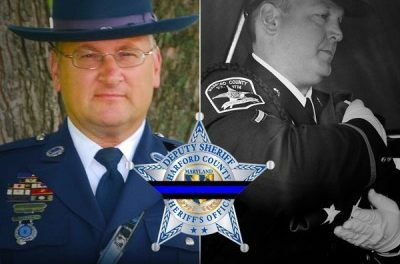 Deputy Gentry was air lifted to Lee Memorial Hospital where he underwent emergency surgery and remained in the intensive care unit until his condition deteriorated and he died. 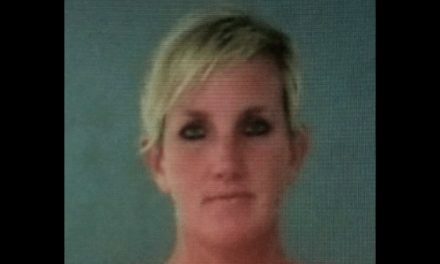 It was later determined that Ables was a convicted felon. Multiple charges are pending against the man in the murder of Gentry, including possession of a firearm by a felon and the use of a firearm in the commission of a felony. William Gentry served the Highlands County Sheriff’s Department for nine years. 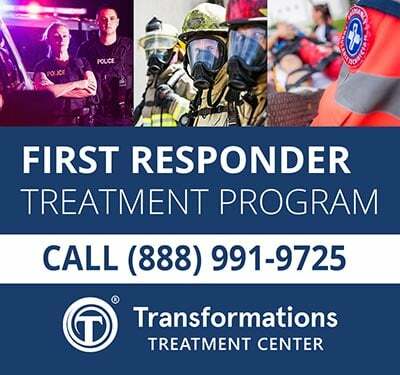 His brother who serves with him as a deputy survives him. 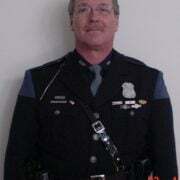 Deputy William Gentry is gone, but will never be forgotten. EOW: Monday, May 7, 2018.